whilst helping to save you money. with no hidden costs. The price quoted is the price you pay. and reduce your disposal costs. 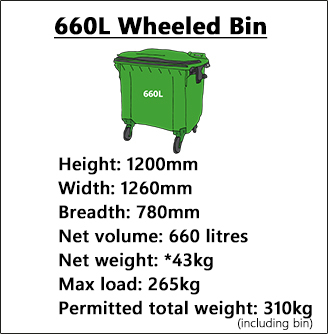 Brickkiln provide the following container sizes for the collection of general waste and mixed recycling. 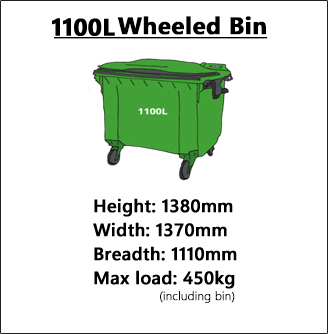 Brickkiln provides a weekly collection for glass bottles and jars to all areas. All of the glass we collect is reprocessed and made back into more glass containers for the food packaging industry. 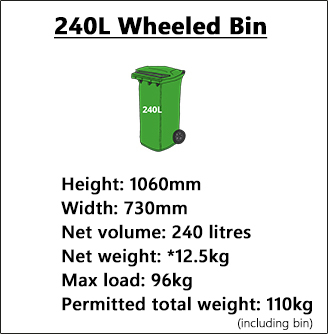 We supply the following container sizes for the collection of glass. We offer a weekly collection of food waste from all areas. 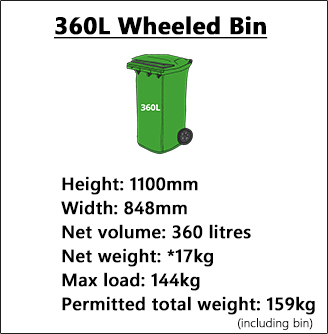 We have a variety of bin and container sizes depending on the volume of food waste generated. All of the food waste we collect is sent to an Anaerobic Digester facility in Co Tyrone, where it is converted into a soil improver and also creates electricity, which is fed back into the national grid. 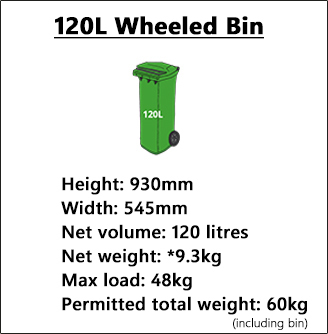 Here are some illustrations of our bins and their dimensions to help you decide on a suitable size of bin if you have limited space.